MORRIS COUNTY — The Morris County Office of Planning and Preservation has announced that the 2019 grant application for funding of open space projects under the Morris County Preservation Trust are now available online by clicking here. Any of Morris County’s 39 municipalities and qualified charitable conservancies are eligible to apply for grant funding, said Barbara Murray, open space program coordinator. The deadline to apply is Friday, June 14. Program rules recently were amended to include costs for demolition and restoration of a property (up to a maximum of 10 percent of the eligible land cost, or $50,000 whichever is less) as allowable costs under the program. A workshop will be held on March 28from 7:00 p.m. to 8:30 p.m. at the Morris County Cultural Center to review program changes and answer questions regarding project eligibility. Funding for the grants comes from the county’s Preservation Trust Fund, which generates revenues through a voter-approved special county tax. The tax, set at 3/4 of a cent per $100 of tax assessment, should generate about $7.2 million this year. Of that money, the county allocates 1/4 of a cent to the Park Improvement Trust used by the Park Commission to restore facilities and 1/2 of a cent is allocated to the other Preservation Trust Programs. In addition to open space projects, the county’s preservation fund also helps finance farmland and historic preservation, county parkland acquisition, recreational trails project, and the purchase of residential properties prone to flooding. “The smart preservation of open space in Morris County is one of the keys to sustained economic development and the high quality of life that is enjoyed by residents in Morris County,’’ said Freeholder Stephen Shaw, who is the county governing board’s liaison to the Department of Planning and Preservation. “Our parks and green open space, interconnected by a growing countywide trail system, offer a wide variety of recreational opportunities for our residents, making Morris County a special place to live, work and play,’’ he added. The freeholders in 2018 approved funding for five preservation projects at a cost $1.93 million and totaling 47 acres in five Morris County towns. Included were projects in Boonton, Denville, Mendham Township, Morris Plains, and Roxbury. They ranged from a 1.42-acre tract next to a new housing development in Morris Plains to a nearly 18-acre expansion of Lewis Morris County Park in Mendham Township. About 14,400 acres of open space have been preserved with the assistance of grant funding from the county program since its inception in 1993, according to Murray. The deadline for submitting 2019 open space applications and appraisals is Friday, June 14. 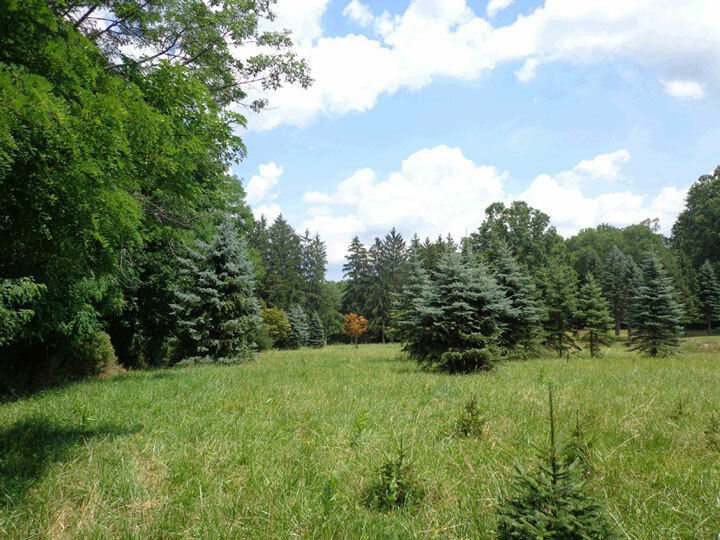 The Morris County Open Space Trust Fund Committee will visit proposed sites in September, with final presentations made in October, and recommendations made to the freeholder board in early November. You can obtain additional information by contacting the Morris County Office of Planning and Preservation at (973) 829-8120. For detailed information on the 2018 projects and grants click here.